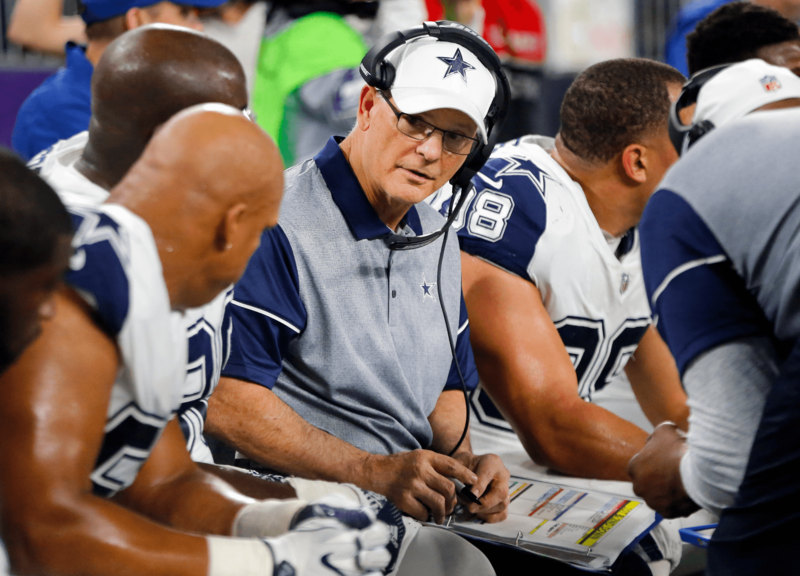 The Cowboys have given both offensive coordinator Scott Linehan and defensive coordinator Rod Marinelli contract, per reports today. Both coaches were entering the final year on their existing deals. Per the report, Scott Linehan is now signed through the 2019 season. There has yet to be an official end date for Rod Marinelli's contract, though it is likely the same. 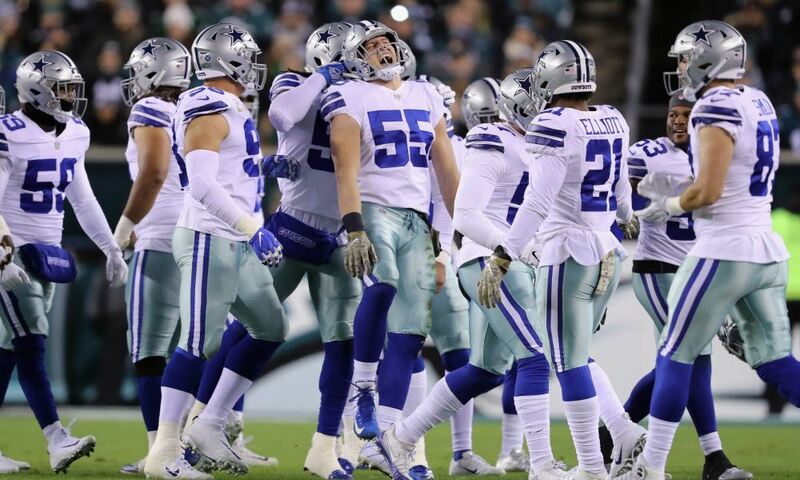 In 2015, following a strong 12-4 season and return to the playoffs, the Cowboys gave Linehan and Marinelli matching three-year extensions. Last year was similar; 13 wins, division title, but also an early playoff exit. 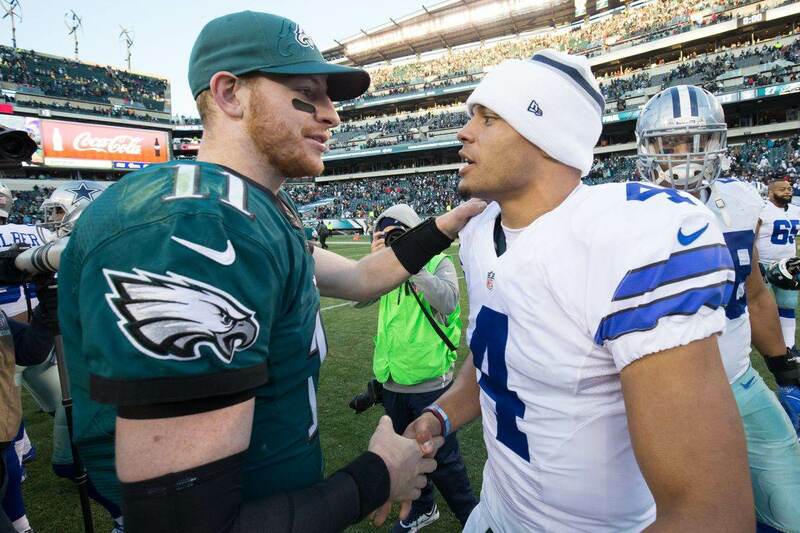 Dallas is clearly hoping that continuity on both side of the ball will help their young team develop and take the next step towards a long-awaited sixth Super Bowl championship. Linehan, who turns 54 this September, has been with the Cowboys for three seasons. He helped Tony Romo put together an MVP-worthy season in 2014. He also helped Dak Prescott give one of the strongest rookie quarterback performances in NFL history. Marinelli will turn 68 in July but hasn't slowed down a bit. 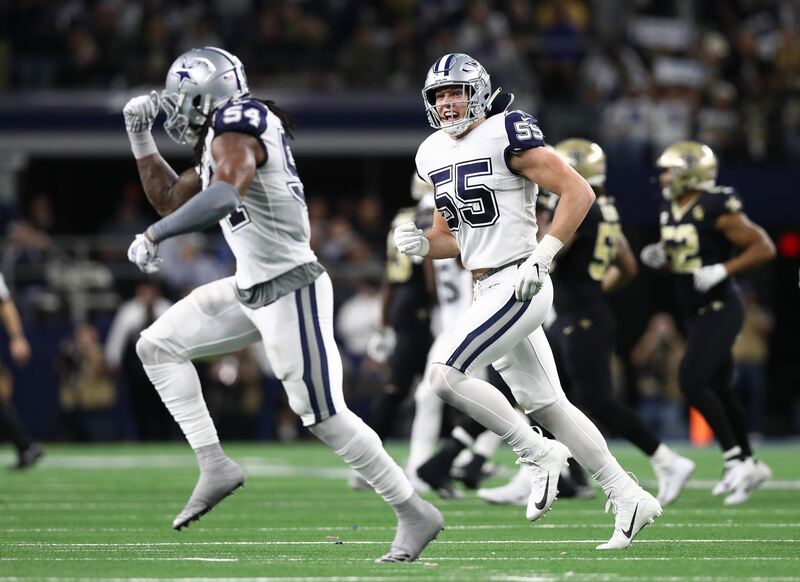 In four seasons with the Cowboys he has had to deal with numerous injuries and other disappointments throughout the defense but has kept the team in contention. Many felt that last year's defense overachieved in spite of a lack of general talent. Has Father Time Caught Up With TE Jason Witten?